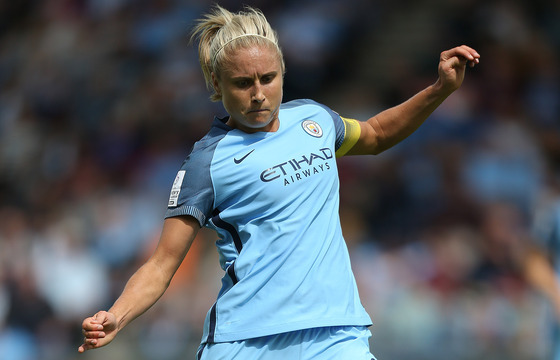 Integer Sport are pleased to announce a friendly match between Manchester City Women FC, FA WSL and FA WSL Cup champions of 2016 and 1. FFC Frankfurt, 7 times Bundesliga and 4 times Champions League winners. The match will take place at the Academy Stadium, City Football Academy, Manchester at 19:00 on the 10th February.